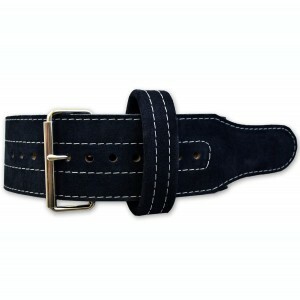 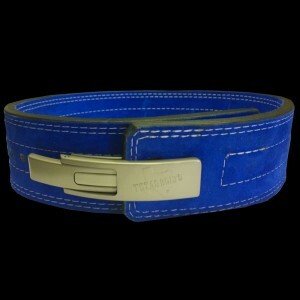 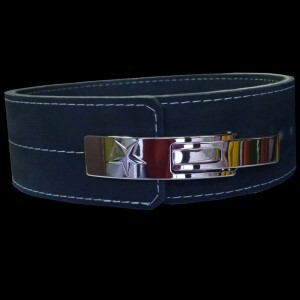 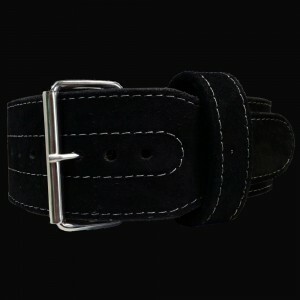 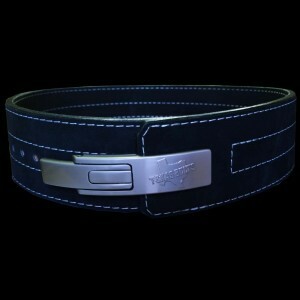 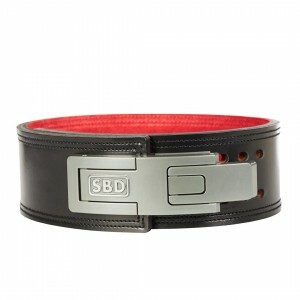 Top quality single prong leather powerliting belt. 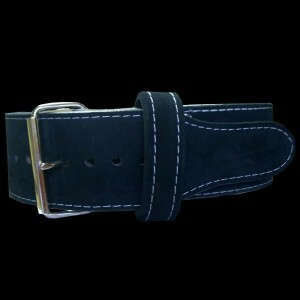 Width - 10cm, thickness - 10 mm, color black. 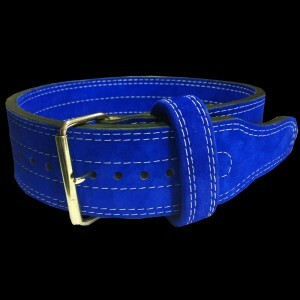 IPF approved!